One of the most widely practiced martial arts in the world will take the spotlight during “Taekwondo Korean Style” at 10 and 11 a.m. Wednesday, Sept. 20, in Webster Hall’s Corley Auditorium at Missouri Southern State University. 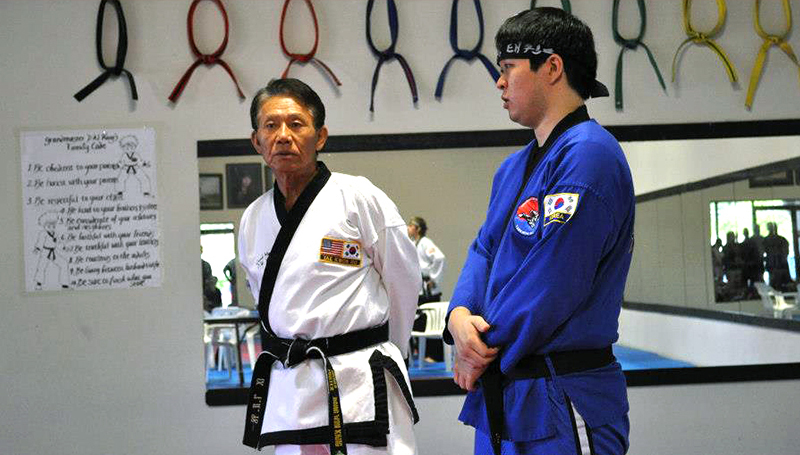 Kang Dong Won, a 9th degree grandmaster in taekwondo, began teaching martial arts in 1971 in Tulsa, Okla. A native of South Korea, he is a graduate of the International Taekwondo Federation’s Instructor Trainees. Fundamental taekwondo techniques such as the “knife hand,” the “side kick” and the “fore fist punch” are trademark specialties of his demonstrations.